Scan your eyes around the New York Jets locker room or better yet go online and look at their roster on their website. Chances are your eyes will stop over a few new names, and you will notice the ones no longer there. A franchise who over the most recent years has been home to household name veterans like Brandon Marshall, Ryan Fitzpatrick, Darrelle Revis, center Nick Mangold these big names are no more as the Jets start on a new path.Last season the team finished 5-11. This led to all new configurations of crafting a team that can hopefully get back into the mix to contend. As the 2017 NFL draft inches closer and closer, and the New York Jets faithful prepare for the official start of the new season, Jets fans have been equipped this NFL offseason to be patient as the new renovation phase begins to take shape. The “fountain of youth” is the premise that the Jets front office is building around for the 2017-2018 season as all but two players on defense are the ripe young age of 28 or younger. Gone are some familiar faces, but as cap space has continually freed up, the Jets have stayed on route to making moves to bring in younger players looking ahead to the future. 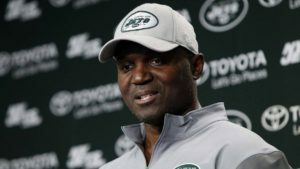 “I’m excited about the season, about the young guys coming in,” said Jets third-year head coach Todd Bowles, during the recent AFC Head Coaches Breakfast at the Annual League Meeting in Phoenix. 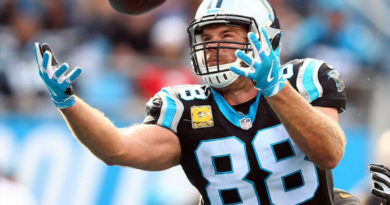 The new guys coming in have the possibility of giving the Jets nine new starters. Adding to that excitement is the fact that the Jets will kick off the draft with the No 6. pick as the green and white look to continue to transform their team. Previously the Jets organization had placed more focus and aim of forming a competitive team through the NFL free agency period. Jets General Manager Mike Maccagnan made it clear this past NFL offseason that the Jets would like to pick up picks in this year’s draft and told media at the NFL combine that “all options are on the table” especially regarding the quarterback position. Nothing is locked in, so it would be no surprise if another QB was drafted. It’s been reported that the team hosted QB prospect Patrick Mahomes II from Texas Tech and plans to spend more time this week with North Carolina QB Mitchell Trubisky. 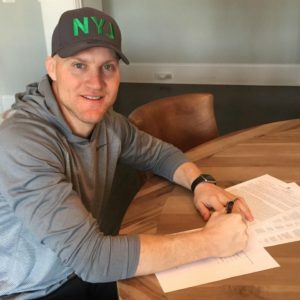 Done deal QB Josh McCown signs with the New York Jets. 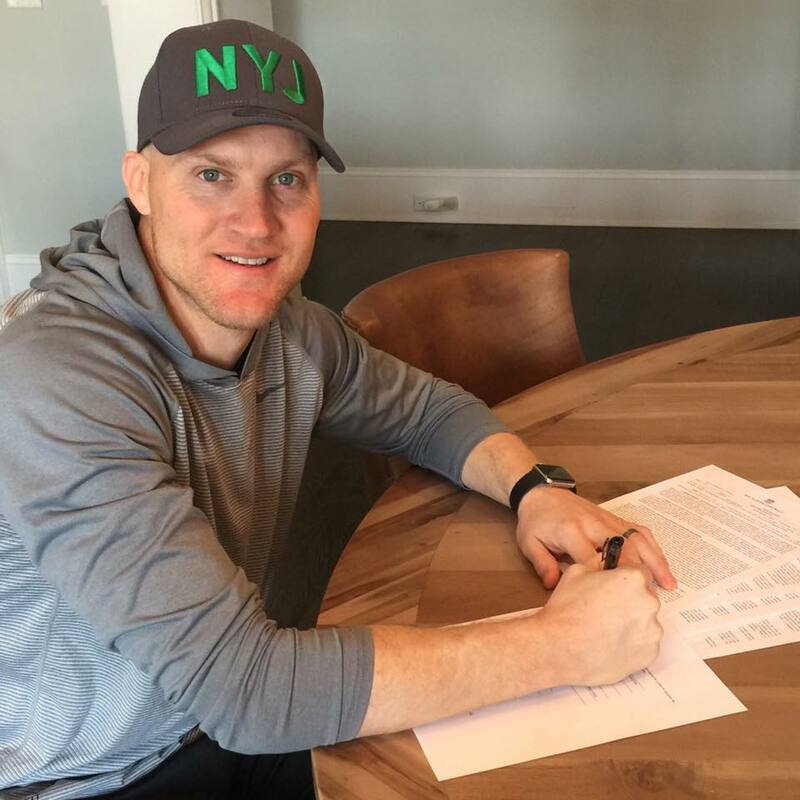 The Jets also signed veteran QB Josh McCown, 37, during free agency. That being said Jets fans have a great deal to look forward to in the draft and seeing how the Jets will address their greatest needs with their picks. Bowles has been in meeting rooms throughout the offseason as he is preparing to be more involved in the offense this season. Per reports Bowles remains energized and excited to work with his new roster.